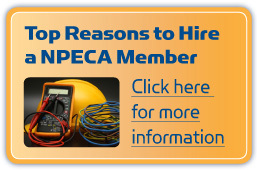 The Niagara Peninsula Electrical Contractors Association is a not-for-profit organization that represents local electrical contractors working in the Niagara Region. For over half a century, we have proudly provided leadership and fostered accountability in the industrial, commercial and institutional sectors. Association members volunteer their time to improve the local industry. 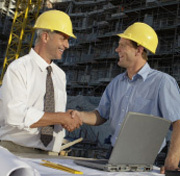 Through their efforts, our customers benefit from a wealth of industry knowledge, a skilled and licensed workforce, the adoption of current safety standards and practises and the ability of our member contractors to accommodate the construction needs of the local economy.